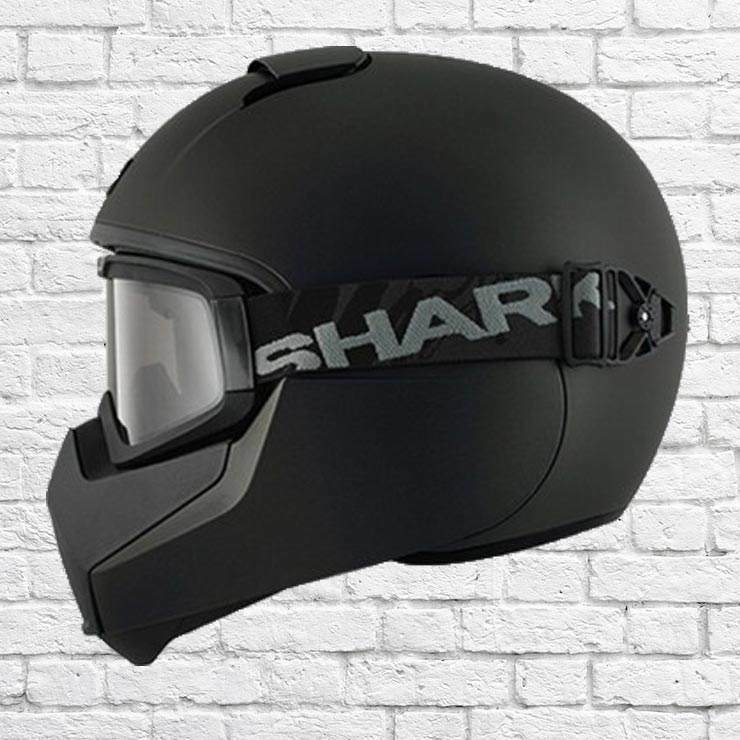 Shark have released some strikingly unique models such as the Shark Raw, the Vancore, the Explore-R and the versatile Evoline. 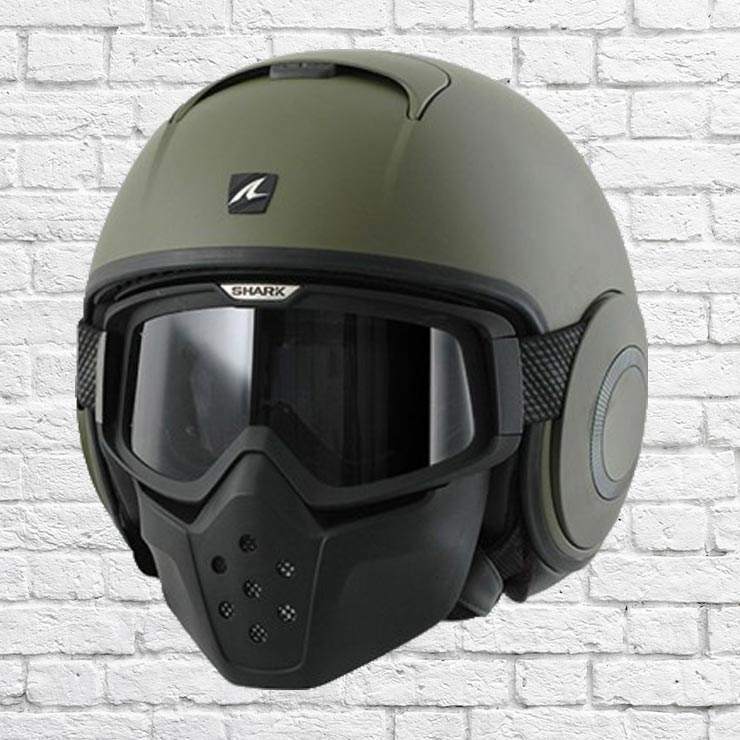 New to our range is the Evo-One, an updated Evoline that is proving to be one of the most technically advanced yet easy-to-use modular helmets on the market. 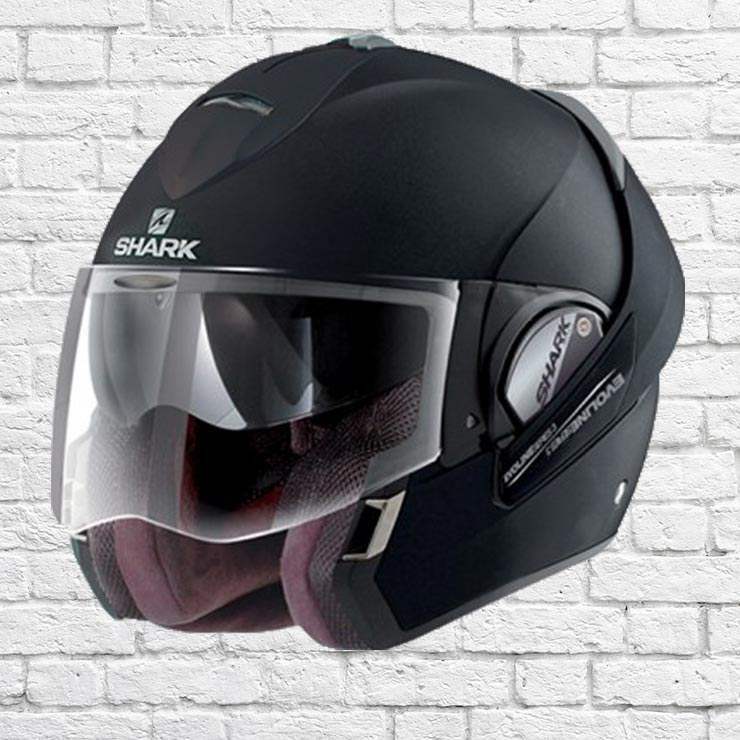 All Shark helmets are available with Free UK delivery. A detachable vented face mask gives the S-Drak its characteristic looks. 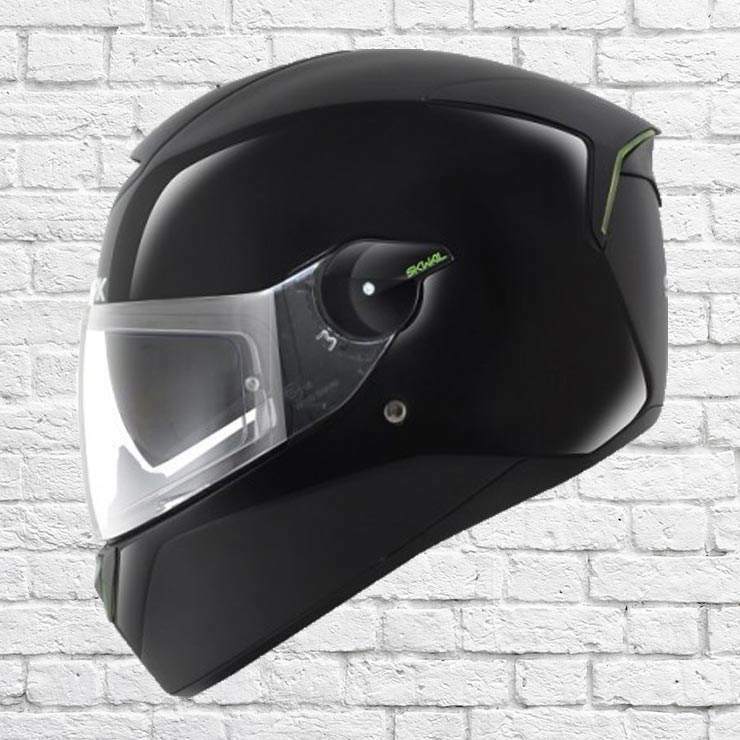 The internal drop-down visor sits on top of this mask and has an anti-scratch and anti-fog coating.